Insurance Claim? We offer your deductible at 100% NuBarter so you have no out of pocket expense! 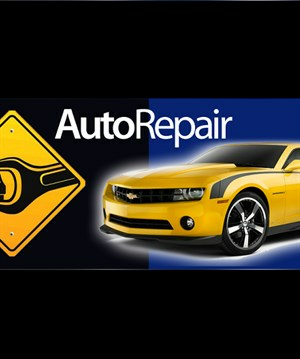 Non insurable repairs could have a cash component to cover parts. Linton Paint & Body is a world class auto paint, auto body shop and collision center.We are located in the heart of Delray Beach ne..